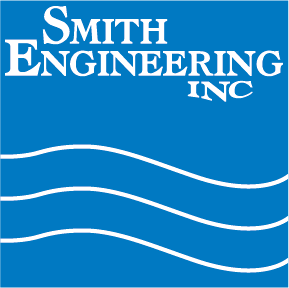 Smith is happy to have Jake Weiers join our engineering team. Jake lives in Silver Lake with his wife, Nikki, and graduated from the University of Duluth with a BSME & BSIE. Jake enjoys outdoor activities such as fishing, camping and hunting and his hobbies include four-wheeling and motorcycle refurbishing.